This low set well maintained brick home boasts solar panels and presents as new on the inside with a brand new modern kitchen, new air-conditoning units, new lights & freshly painted throughout. 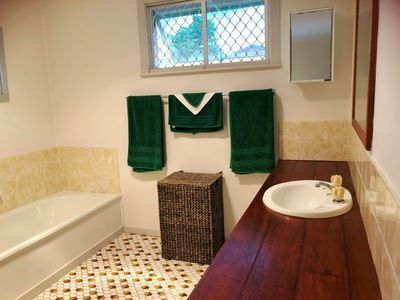 Low maintenance is the feature to this home with tiles through the open plan living areas plus main bathroom which has a separate bath & walk-in shower. Offering 3 good sized bedrooms with the main boasting air-conditioning plus the added bonus of ceiling fans & security screens throughout. 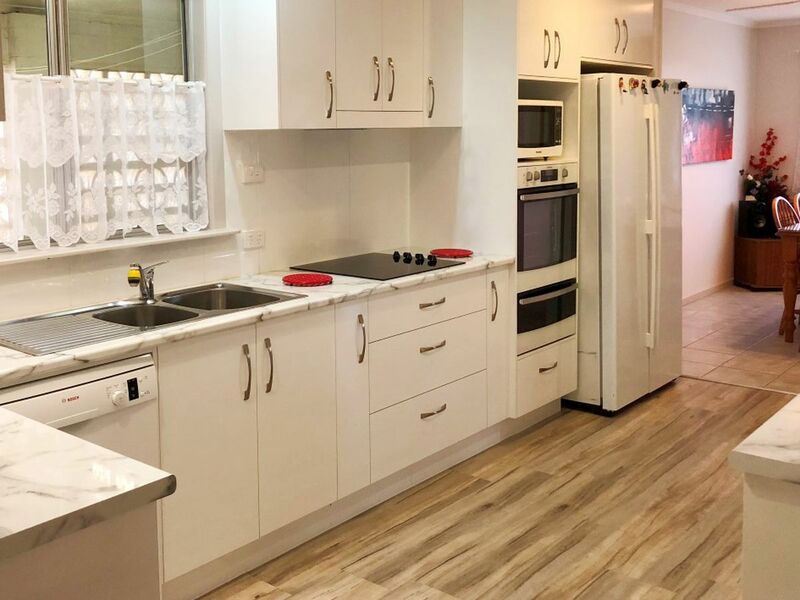 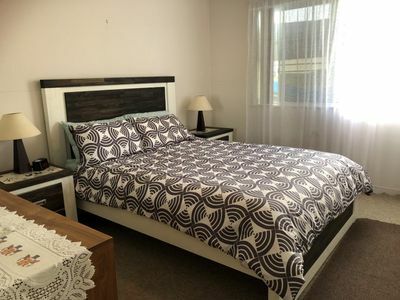 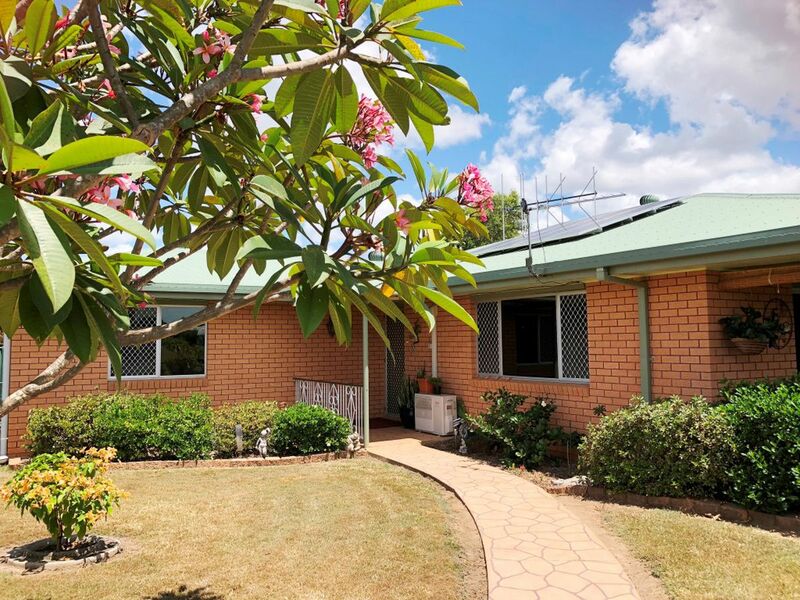 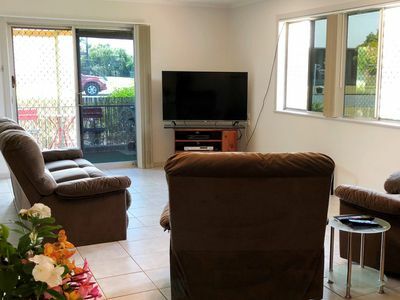 Sitting in a great location on a very manageable flood free 675sqm block at the top end of town and close to the hospital, schools & transport. 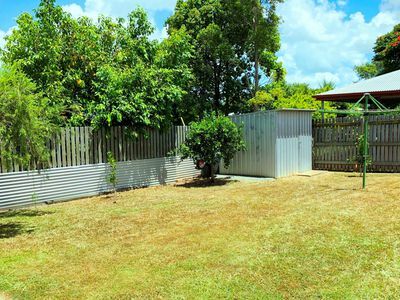 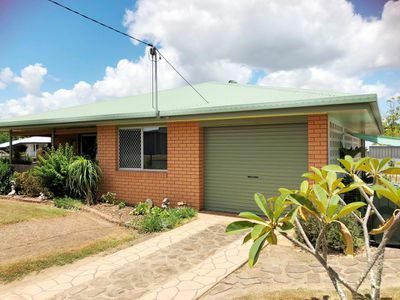 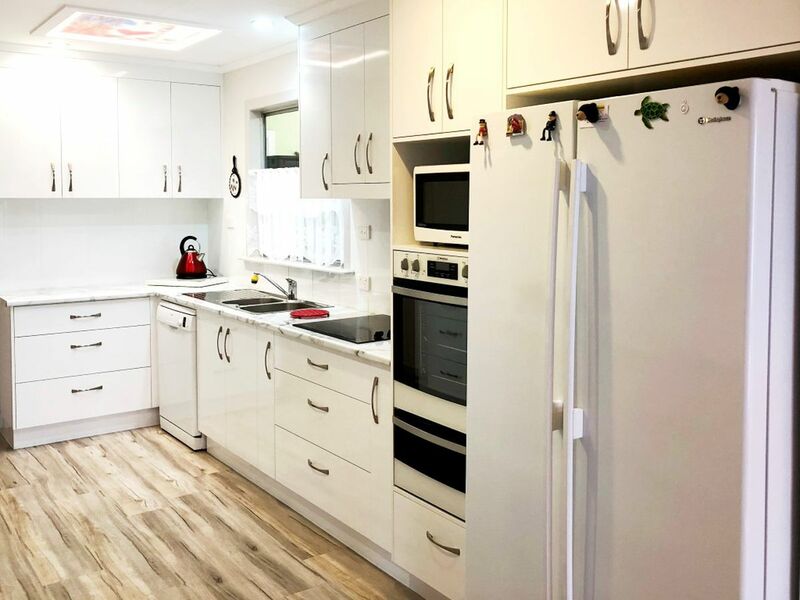 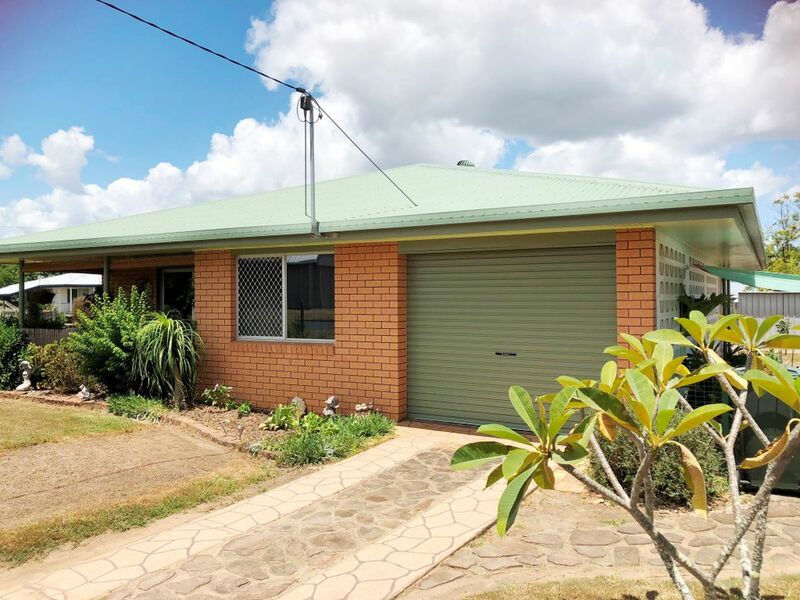 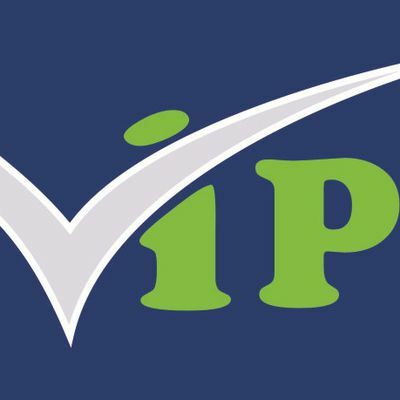 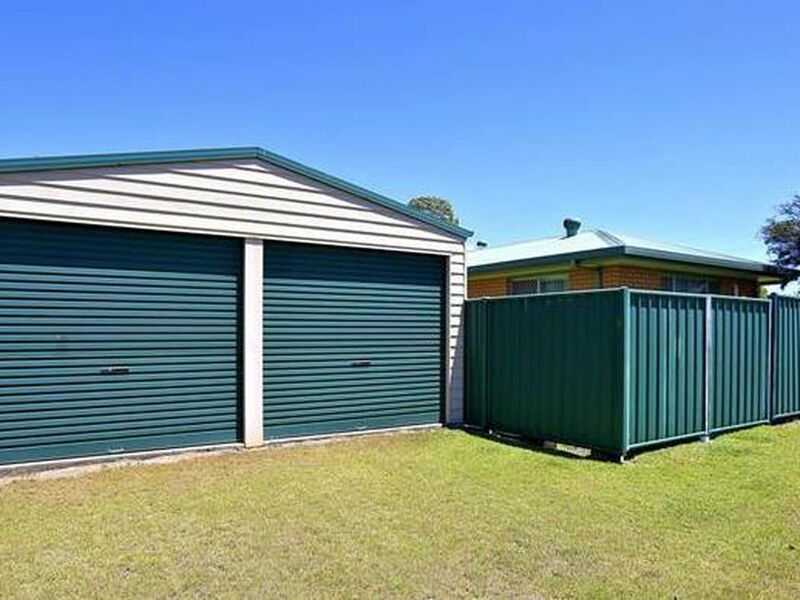 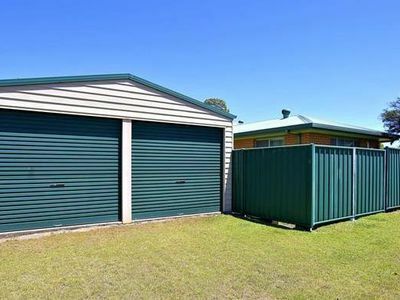 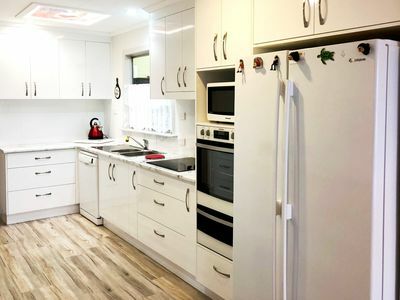 This property is fully fenced with a 2 bay colorbond shed plus additional garaging attached to the house. The front verandah is ideal for just relaxing with a cuppa or enjoying a quiet BBQ dinner. 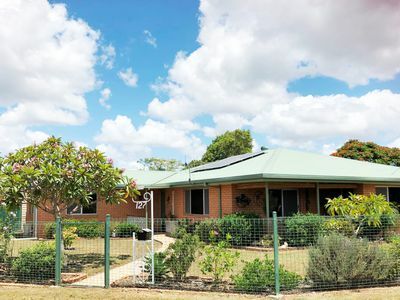 The home is ideally suited to either an investor or an empty nestor who is looking for a home base and a place to call home.